Goal: To bookmark, annotate, and share online resources in a cloud based system that allows for collaboration with others. Easy to organize and search with the use of tags*. Items can be tagged with multiple labels**. A good user name for ed. tech. 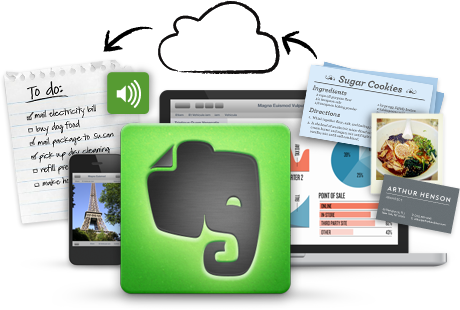 Evernote stores just about anything and can be downloaded as an app for any device.